Q. How long has Liquid Granite Resurfacing been operating in Perth Western Australia. A. We have been established since 1996. Liquid Granite can proudly state that we were the very first to start the kitchen resurfacing with our unique system. We hold the sole rights to the products we use on bench tops. Q. 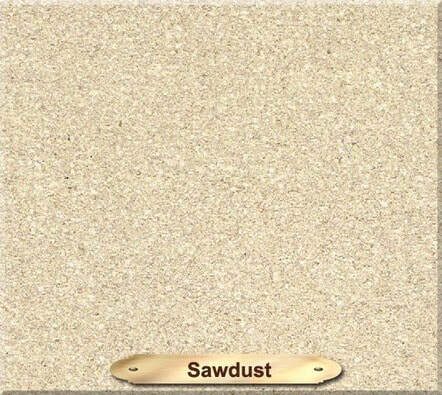 Is there any granite in the product that is applied to the bench tops. A. No. 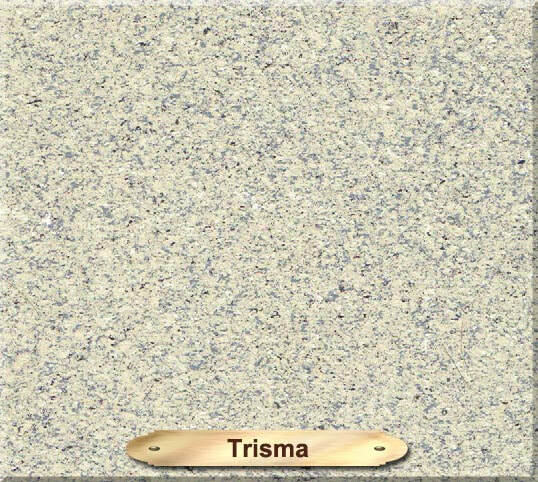 There is no granite in the product. What is achieved is a very clever simulation. Q. With bench tops finished in Liquid Granite, do the bench tops have a glossy smooth finish. A. When the bench tops are completed, they will always be finished in a low sheen with a subtle textured laminate appearance. Q. How long will we be without the use of our Kitchen while work is being carried out. Q If I was to get my entire kitchen done as bench tops and cabinets plus tires, how long would I be without the us of my kitchen. A. Having you entire kitchen resurfaced still would only take about five working days. When it comes to a large kitchen, you would only be looking and one or two days extra. Q. Is there any dust involved while work is being carried out. A. We use equipment that contains most of the dust that there may be. The dust level is very low and if there is any dust, the workers always clean up at the end of each day. Q. Are there any strong fumes involved while work is being carried out. A. On two separate days during the time work is being carried out, there can be a smell that is uncomfortable to some, but it dissipates within a couple of hours within each of those days once applied. Q. Is the Liquid Granite resurfaced bench tops scratch proof. A. There is no bench top on the market today that we know of that is absolutely scratch proof. A bench top that has been resurfaced in Liquid Granite needs to be treated like any laminated bench top on the market today. Our system is very durable and takes a lot of hard wear and tear. Q. Can I cut things on the bench tops or place pots directly from the oven or hot plates when resurfaced in Liquid granite. A. As it is with any other traditional laminates, Liquid Granite is no different. You cannot cut on the bench tops without first using a board, and the same goes with pots straight from the oven or hot plates, you must always first place a board on the bench top every time. Q. When my bench tops are completed, what are the best cleaners to use. A. You will only ever need to use spray and wipes or warm soapy water. Never use any cleaner that is abrasive. Q. Is Liquid Granite suitable for bathroom & Laundry bench tops. A. Liquid Granite is very suitable in any wet area's such as bathroom and laundry bench tops. Q. Can Liquid granite resurface wall tiles in kitchens, bathrooms & laundries. A. Our tile resurfacing system is a very good way of changing the look of your wall tiles without having to replace them. The cost of resurfacing your wall tiles is very cost effective way, and the customer has the benefit of not having a huge mess in the process. A. All work carried out by Liquid Granite is covered by a FIVE YEAR WARRANTY. Note: The warranty does not cover you for natural wear and tear or abuse. Liquid Granite Resurfacing is perfect for commercial use such as: Reception Counters / bar tops / Lift Frontages / fast food counters tops etc.